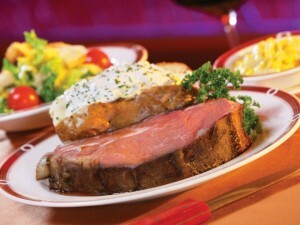 As you may well know, prime rib is one of our specialties. Our prime rib is selected from the best all natural top 2% Beef. We perfectly season it with kosher salt, black pepper, and garlic and then slow roast to order. This classic dish is served with our house meat au jus sauce and your choice of two of our delicious sides. 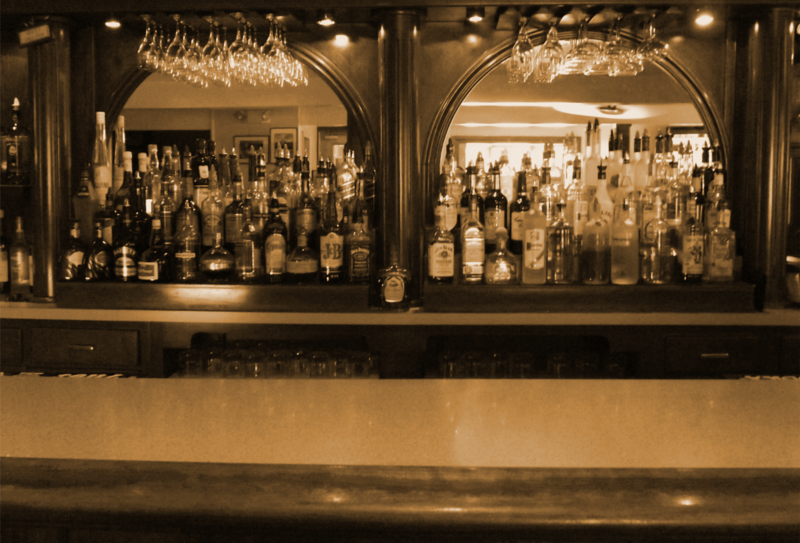 We are often the talk of the town because of the prime rib we offer along with our other specialties. Stop by to enjoy the greatest prime in the Lake Wawasee and Syracuse, Indiana area.